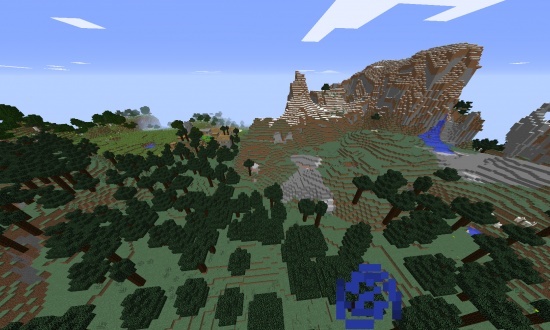 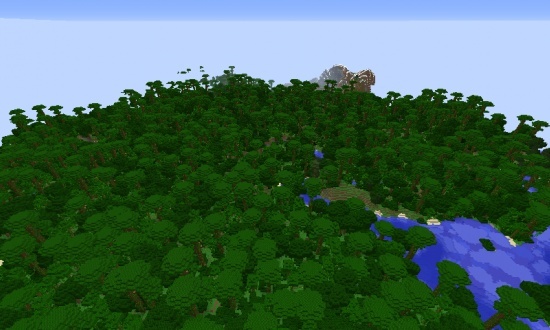 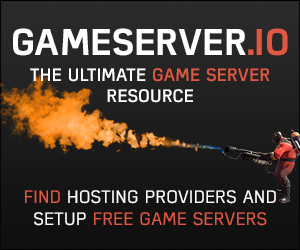 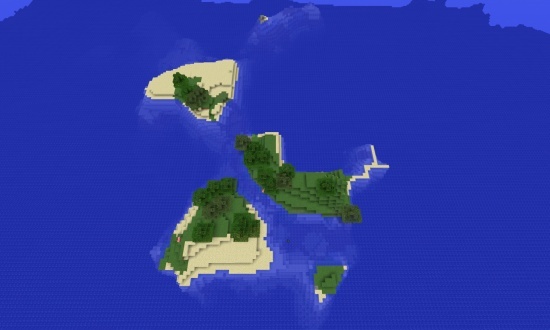 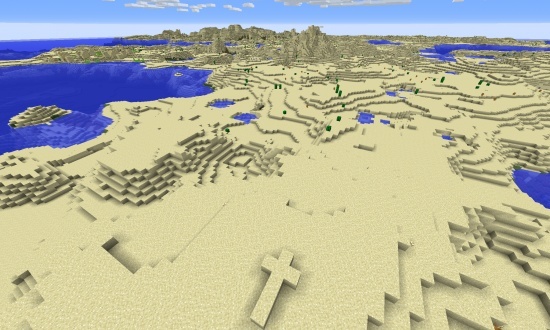 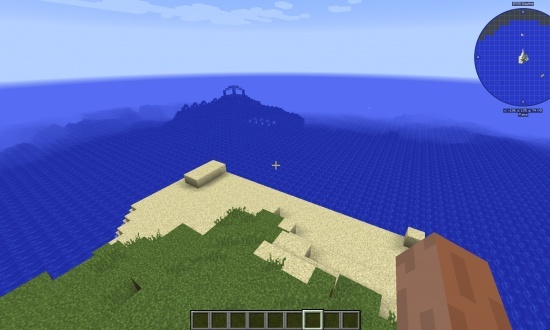 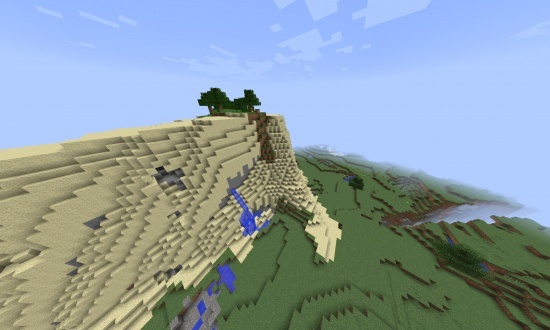 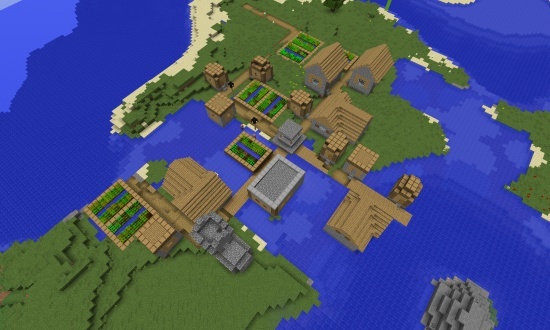 In this seed, you will spawn in a plains area with forest and taiga nearby, with a lot of hills going north. 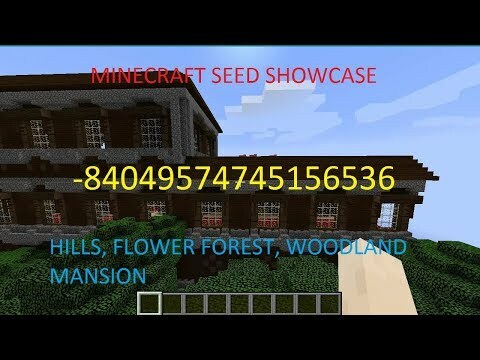 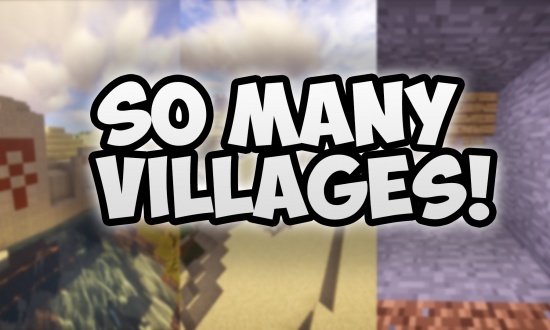 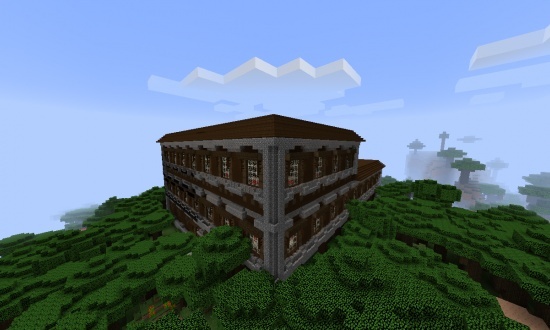 But, if you go about 900 blocks north, you will find a WOODLAND MANSION! 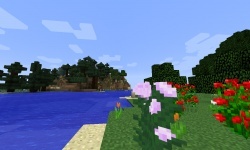 A flower forest with a large lake.